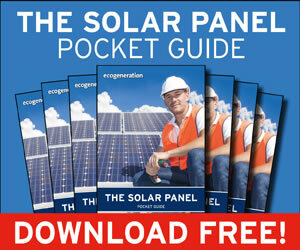 EcoGeneration is Australia’s magazine for clean energy, energy efficiency and carbon abatement. 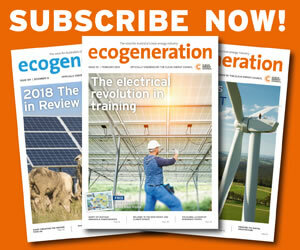 EcoGeneration comprises the bimonthly magazine, a news and commentary website, weekly e-newsletter, and a range of industry reference materials including maps, e-guides and the online company directory. 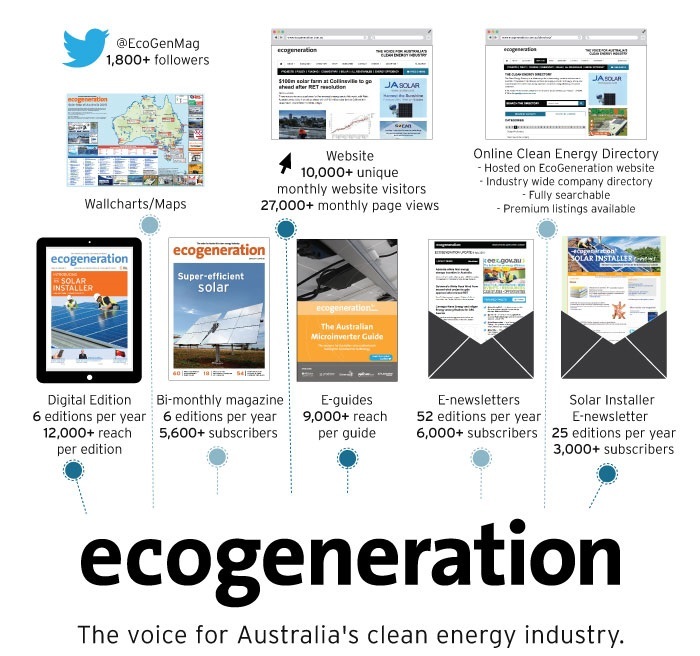 EcoGeneration is the premier magazine for the Australian clean energy industry. 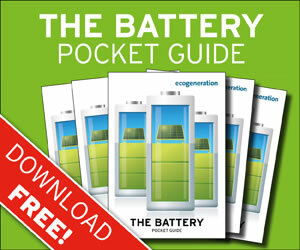 EcoGeneration offers a suite of products, including the printed and digital magazine and directory, e-news, maps, conferences and exhibitions – it is your one stop shop for reaching the industry. 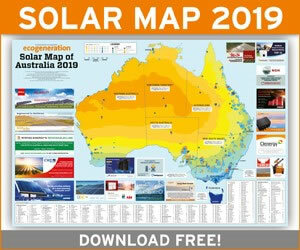 EcoGeneration is mailed directly to over 5,000 key players in the Australian clean energy industry. 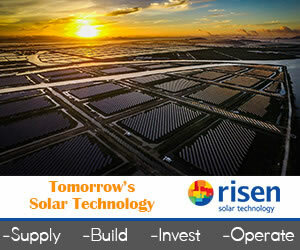 The magazine is distributed at key clean energy events throughout the year ensuring additional value for your investment. Magazine advertising remains the most effective way to market your products and services. 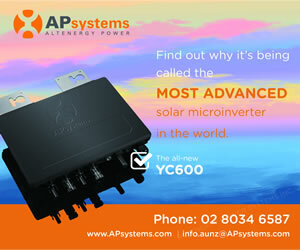 Quality editorial and design means your advert always makes the best impression. Readers often refer to magazines multiple times, even saving them for reference, offering advertisers ongoing exposure opportunities. Research shows that consumers respond to magazine advertising more positively than advertising in any other medium, and most importantly, it is more likely to move them to action. International studies have shown that key decision makers and the most influential people in business turn to magazines before anything else for purchasing decisions. You might have been around for a while and be pretty well-known, but the market can change quickly and it is vital that you remain visible in order to keep your edge. People respond well to leaders and a strong advertising presence helps to confirm that you are an industry leader. The most successful companies in the world never shy away from reminding their customers who they are. Visibility is a key part of ensuring the ongoing success of any business and the best way to stay visible is to advertise in EcoGeneration. EcoGeneration has a highly targeted circulation. Our circulation department works every day to grow and refine the list of decision makers that receive EcoGeneration to ensure that it penetrates all relevant sectors and areas. The circulation is refreshed with every single issue. A large portion of readers are in the top-level decision making and purchasing areas of their businesses. In addition to the mailout, copies are distributed at a variety of relevant conferences and seminars throughout the year. Advertising in a specialist magazine like EcoGeneration is one of the best ways of ensuring you reach all your potential customers in a single hit. 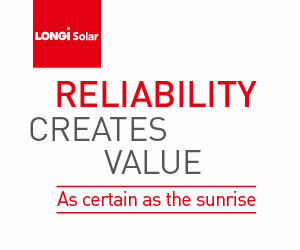 The sustainable energy industry is based on quality products and new and better ways of doing things. When companies are looking to source equipment or services in the sustainable energy industry, they turn to EcoGeneration as a guide. 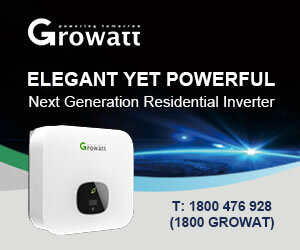 Quality advertisements in EcoGeneration are an excellent way to present your company to both a wider audience and to specific clients that you want to target. We can work with you to design an impressive and effective marketing campaign, as well as provide you with additional copies so that all your key clients can see what you’re up to. The sustainable energy industry is estimated to be growing in excess of $5.7 billion per annum, including the contribution of gas-fired generation and cogeneration. Over 20,000 people are employed full time and 21 percent of surveyed companies made sales overseas. 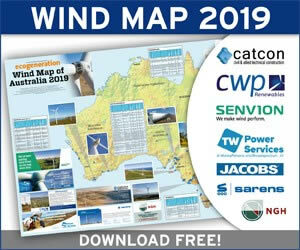 Power from sustainable energy sources represents approximately 20 per cent of total electricity generation, whilst installed capacity (including scheduled hydro and gas fired generators) represents 37 per cent of Australia’s installed capacity. Throughout the year, EcoGeneration includes a variety of planned features designed to highlight different aspects and sectors of the sustainable energy industry. These features get a lot of attention from the right people. 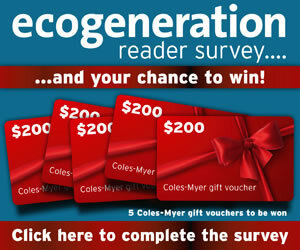 If you are active in one of these areas then you don’t want to miss out on your feature.